A match made in Japanese sipping heaven, Kikori and Yuzuri are born from the entrepreneurial brain of Ann Soh Woods. 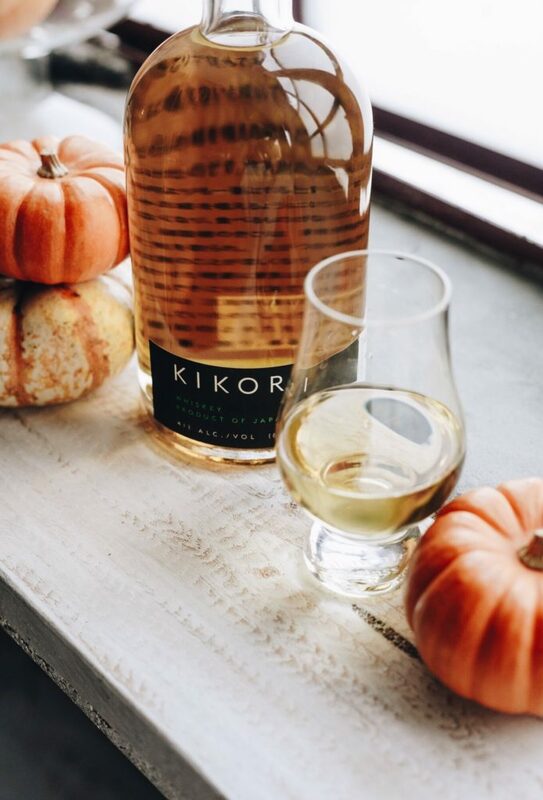 Kikori is a unique, light whiskey made from rice and aged in oak and sherry casks. Yuzuri is a lovely, citrusy liqueur derived from the Yuzu fruit. Grab this duo for the scotch lover in your life at your nearest purveyor of fine spirits. 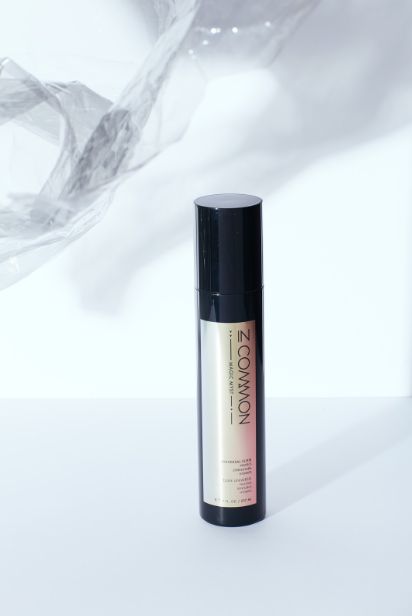 From the stylists that brought you the star-studded Nine Zero One Salon and the highly-educational Beauty Coach TV, is their premiere hair product line, In Common. Their first product, Magic Myst, just launched and we’re dazzled. This weightless spray reinforces, revitalizes, and protects hair from heat. Buy now and get a limited edition drawstring bag and tangle comb. Shop the Myst here. LA-based 7 For Mankind returned to their roots this spring, bringing us the newest denim brand to obsess over: Jen7. Focused on fit and tailoring, Jen7 Jeans are as flattering as they are functional. Their higher rises eliminates gapping and creates more room for curves. Shop the links below for our favorite pieces. The Lip Expert brought you the sugary Lip Scrub and now she’s bringing you sweet Black Friday deals and TWO limited edition, seasonal lip scrub flavors in new, travel-friendly tubes. Cozy up your pout with this twist on a cold weather classic. Sara Happ’s Sugar & Shine Holiday Gift Set includes tubes of Hot Cocoa and Pink Marshmallow Lip Scrubs and a One Luxe Whipped Vanilla Lip Gloss. 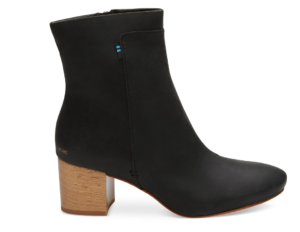 At this price, they’re the perfect gift for Secret Santas, stuffing stockings, or stocking up. Get 25% off all Sara Happ products Friday through Monday with code ‘THANKFUL!’ Shop the set here. The founders that brought you Drybar are making over the massage experience with their latest creation, Squeeze. Booking, preferences, and payment is all run through Squeeze’s app, so all you have to think about is relaxing. Add-ons like deep tissue, heat therapy, and aromatherapy come included in the already low cost of your treatment. Plus, their Black Friday offer of a $200 credit for only $150 makes gifting Squeeze an obvious choice. You’ve seen us rave about these scarves over and over and it’s because they’re cozy, versatile, and beautifully dyed. Love Quotes does incredible philanthropy initiatives with charities like PowHERful Foundation which you can read about in our Something Significant blog post here. Shop this gorgeous scarves from Black Friday to Cyber Monday for 40% off. 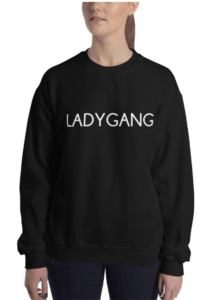 If you have a friend who is Ladygang-obsessed, their merch is a must-buy. Their sweaters are the absolute coziest and their travel mug keeps your beverages hotter than the tea these ladies are spilling every week. If you’ve slept on their merch before, here’s a major motivator: the gang gets 30% off on Black Friday only with code ‘THANKS’. Shop the sale here. This one is perfect for the friend who already has everything. 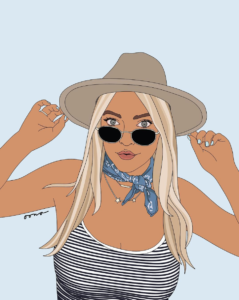 Oona’s illustrations are uniquely gorgeous, plus, she does customizable commissions starting at $50. (Plus you’re supporting an independent artist.) 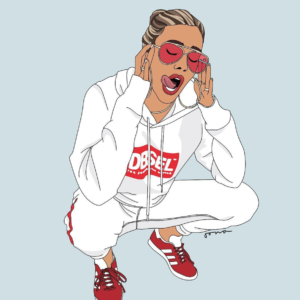 DM her for commissions on her Insta here. Advent calendars, but make them alcoholic. 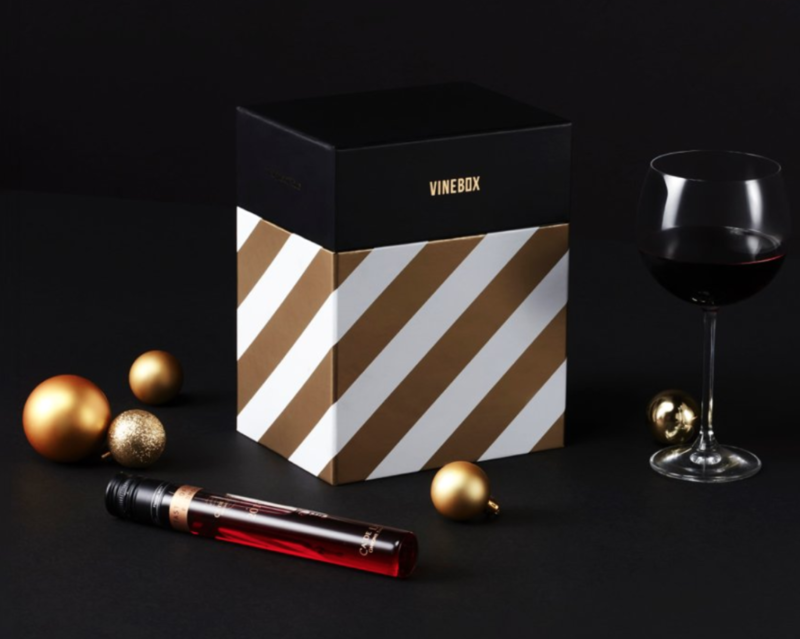 Vinebox’s Twelve Nights box includes twelve perfect vials of red wine to sip on throughout the season. This pretty little gift makes wrapping super easy and the countdown to Christmas even easier. Gift this to the girl who put up her Christmas lights the day after Halloween. 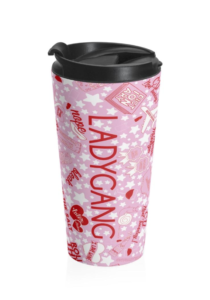 Sip on it here. 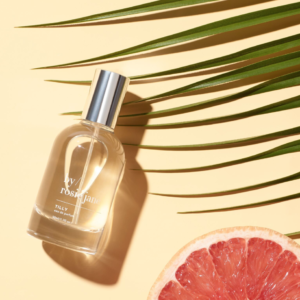 Rosie Jane is what would happen if you could bottle the laidback, luxe Los Angeleno vibes into a perfume. Their scents range from the warm and earthy Rosie to the intensely floral James and come in range of sizes (and prices!) so you can stock up on the ones you love or try out a spritz of something new. They also have candles of all their scents and a range of lip + cheek stains that might give Glossier’s Gen G a run for it’s money. (You decide.) Shop their collections here. Friend’s a fashionista but also a philanthropist? We know the type. 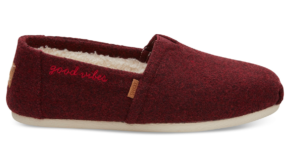 You probably already know about Toms’ incredible humanitarian initiative that donates a pair of shoes for every pair you buy, but you might be surprised to discover that the brand has a wide range of adorable shoes that aren’t their signature slip-on flat. Their newly-released winter collection features major holiday must- haves like their shimmery Rose Gold D’Orsay Flats, super-chic Black Leather Booties or their supremely cozy Good Vibes slippers. Shop their winter must-haves here. Did you rake it in on Black Friday? We wanna see your haul. Tweet us @somethingsocial or tag us on Instagram- @somethingsocial.